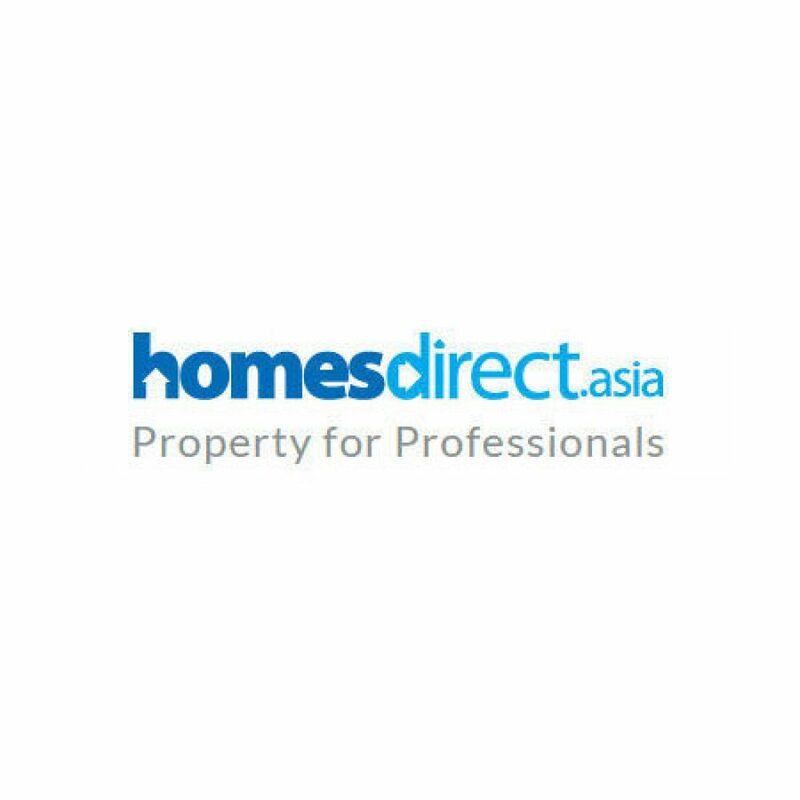 Established since 2008, HomesDirect Asia offer our clients quality over quantity, ensuring a superb selection of homes that sell quickly ensuring buyer and seller satisfaction. We take the time to list properties with all the information at hand with an emphasis on quality photos. 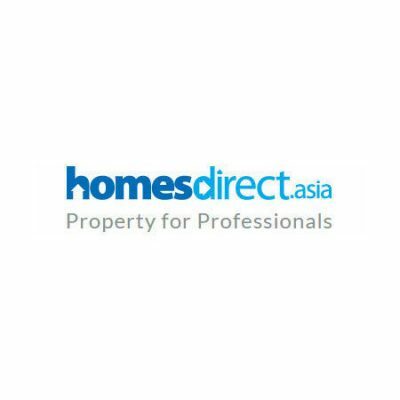 Please let us know when you would like to view the property with our property consultant.